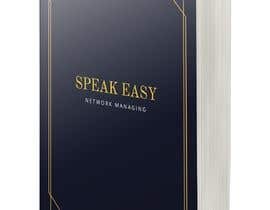 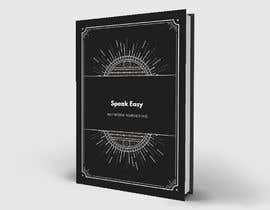 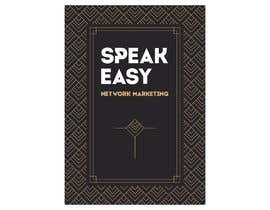 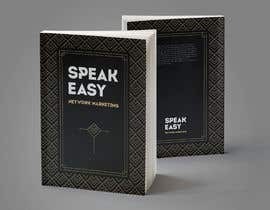 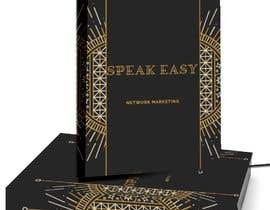 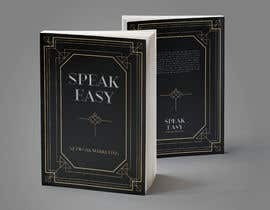 The title of the book "Speak Easy" is referring to the days of Prohibition in the United States where alcohol was illegally available in some establishments. 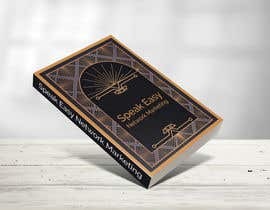 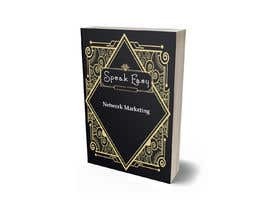 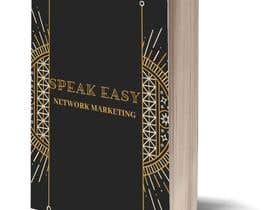 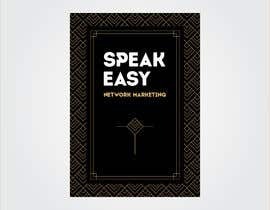 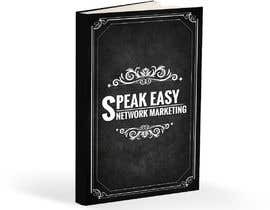 We take this term and use it in conjunction with "Network Marketing" to convey the message of the book The book itself teaches network marketers how to grow their business without cold calling, or prospecting to their friends and family. 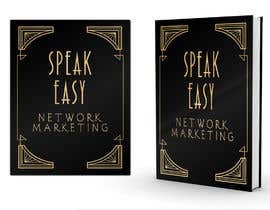 If more information is required please contact me. 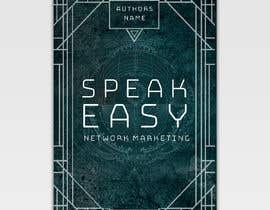 I will rate the covers as they come in so that you can get a better idea of what type of design I am looking for. Hello how are you, follow your directions and send you 5 proposals #29 . I remain attentive to your comments, thank you. 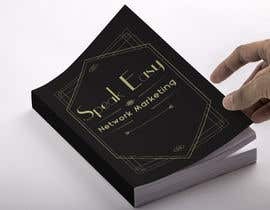 Hi how are you, I send you 3 proposals with small variations #22 , I remain attentive to what comment you have, thanks.